1. Paper Mate Ultra Fine Flair:: Forget skinny sharpies. I love these pens. I've stolen a few from work, but shhhh! don't tell. 2. 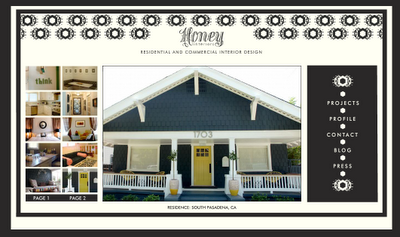 Honey Interiors:: I saw this on Design Sponge today. Eat you heart out. 3. Carrying my iphone WITH OUT a case. Oh, the freedom. 5. Friends:: Who come to visit .